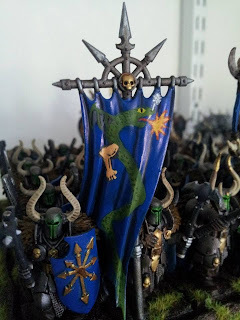 Teacher by Day, Wargamer by Night: Trogdor's back....in Banner Form. Remember Trogdor the Burniator? He's back...in banner form. 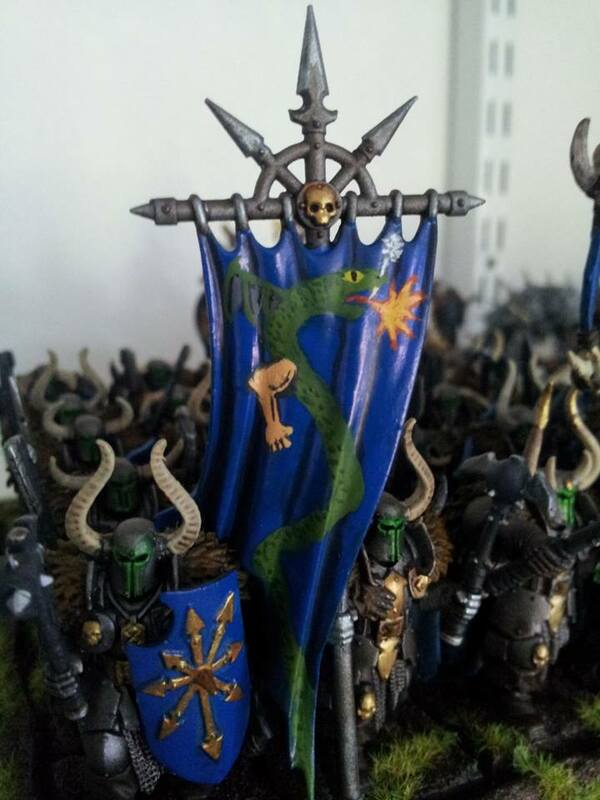 Guess which banner this unit is equipped with? I like it! He has that Big Beefy Arm sticking out of the back of his neck and everything. Thanks for the comments, gents. I really enjoyed painting this. It was just a snake at first, but then I heard Strong Bad in my head. 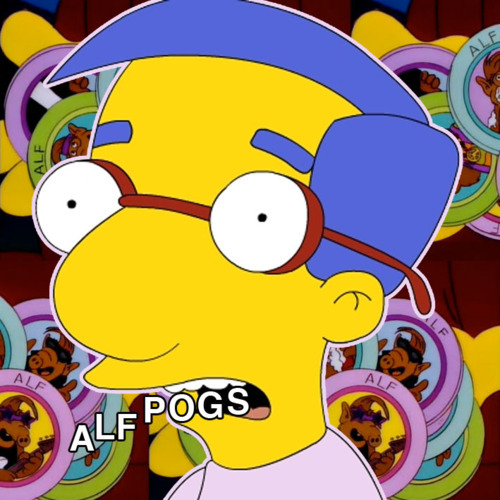 I knew what had to be done. Also, my friend, Bunn, put me up to it. It was fun on a Bunn.